Ever since I started working, I have been purchasing more chunky, loud and dazzling necklaces. They go so well with my daily outfit, be it office attire or casual wear, accessories like these makes a big difference to a simple, plain dress. 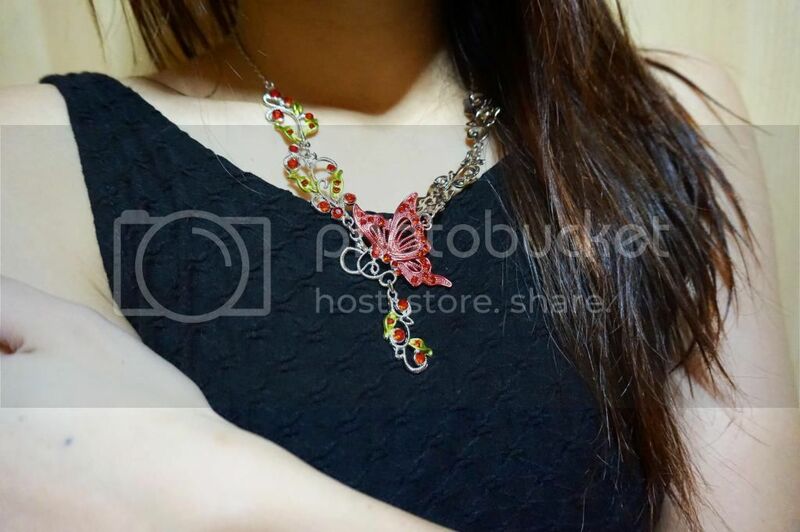 With courtesy of Bicycles.sg, I received this European styled butterfly necklace and earring set that is simply stunning. Created with a silver base and decorated with bright ruby-like red crystal, it could easily attract anybody's attention. What I love most about it, is the butterfly. 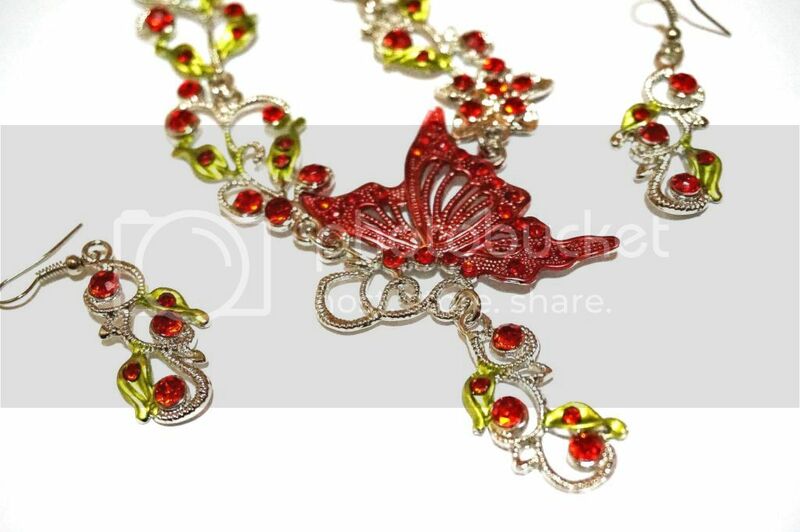 Not to mention how this jewellery set would come in handy for Lunar New Year's outfit! 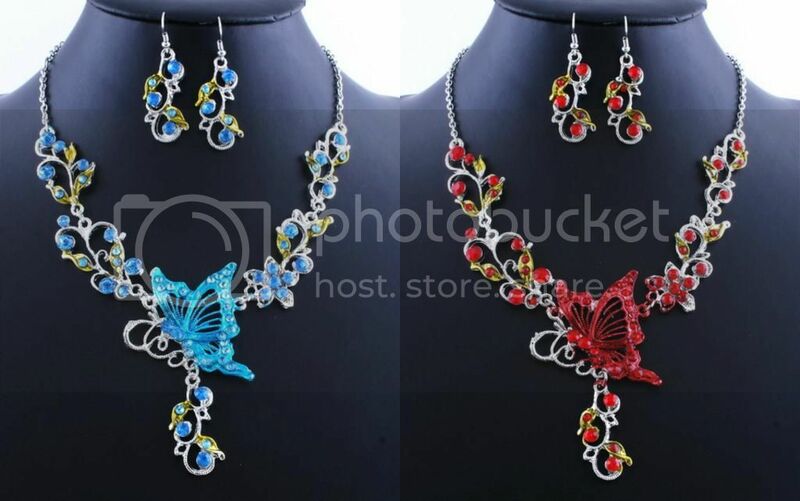 The jewellery set ($13) also comes in blue! 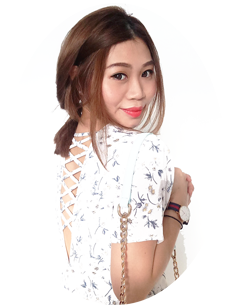 Bicycles.sg main products are bicycles and bicycle accessories but they also offer miscellaneous items such watches and selfie stick. To purchase this jewellery set, click here. Do check them out!